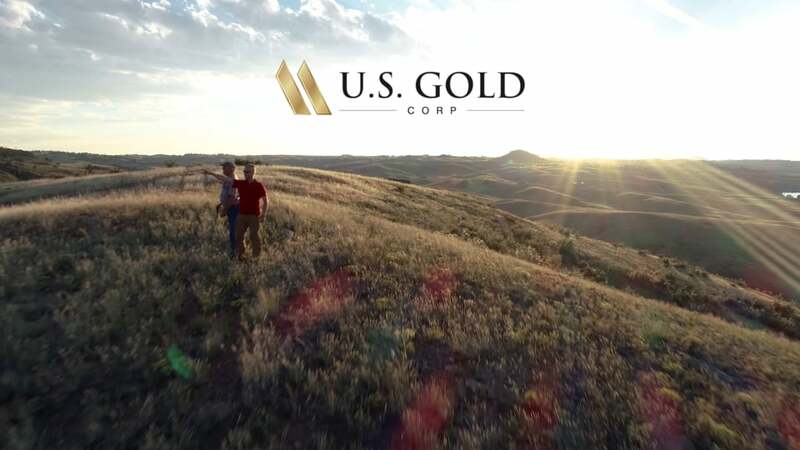 U.S. Gold Corp. is a U.S.-focused gold exploration and development company advancing high potential projects in Nevada and Wyoming. Advancing a low CAPEX, near-surface, gold-copper deposit towards production in mining friendly Wyoming. Consolidated and exploring the next significant gold district on the Cortez Trend, Nevada. Exciting combination of a later stage development asset and exploration blue sky potential. Top quality management and advisory team with pedigrees of developing renowned gold projects. 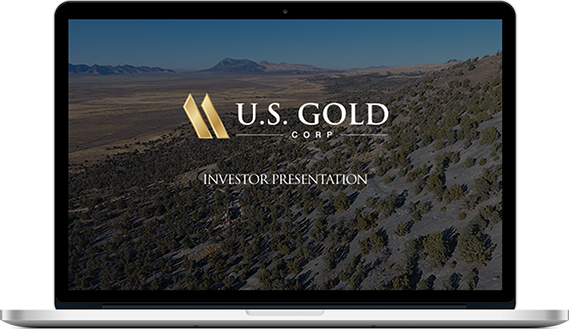 U.S. Gold Corp is a US based company, listed on a major US Exchange – NASDAQ – with US based properties. Large growth potential for the current resource and valuation upside based on market comps. We are advancing high potential projects with a seasoned team to execute them. David Mathewson, a geologist-explorer with 35 years of exploration experience in Nevada alone and our Head of Nevada Exploration, is at the forefront of our exploration efforts. Our Keystone project is located on the prolific Cortez Gold Trend, one of the world’s most highly prospective mineral trends. Over the past 50 years, the Cortez and Carlin trends in Nevada have produced more than 245 million ounces of gold. Our Copper King project is an advanced stage exploration and development project located in southeast Wyoming. This project is located entirely on state land, making for an easier permitting process and more affordable annual leases. 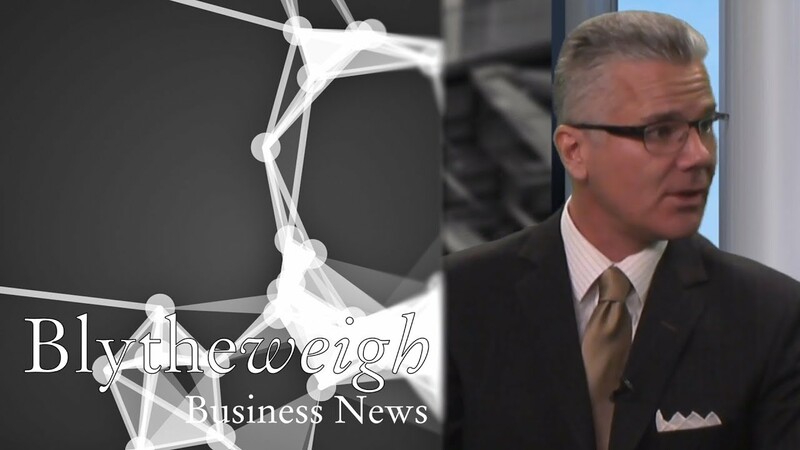 Watch U.S. Gold Corp's latest Copper King property video, with Edward Karr and Dave Mathewson outlining its current exploration plans and long term potential (2:46).